I celebrated my 31st Birthday and I've been celebrating it all month long. My family and I finally had a much needed weekend getaway the weekend of my birthday. We took Raylan on his first ever trip to the theme park. He absolutely loved it! Attended our local Harvest Festival and Parade. My family looks forward to this every year, especially the yummy lemondade and funnel cakes. We hiked the New River Gorge. It was such a beautiful sight to see and experience. I finally got a much needed new hair cut and style. It turned Fall which is my most favorite season of all. So now I am a very happy camper. I have had several pumpkin spice lattes already. Raylan got to go on his first field trip with school. He loved it, especially getting to ride the big bus. September really was an awesome month! 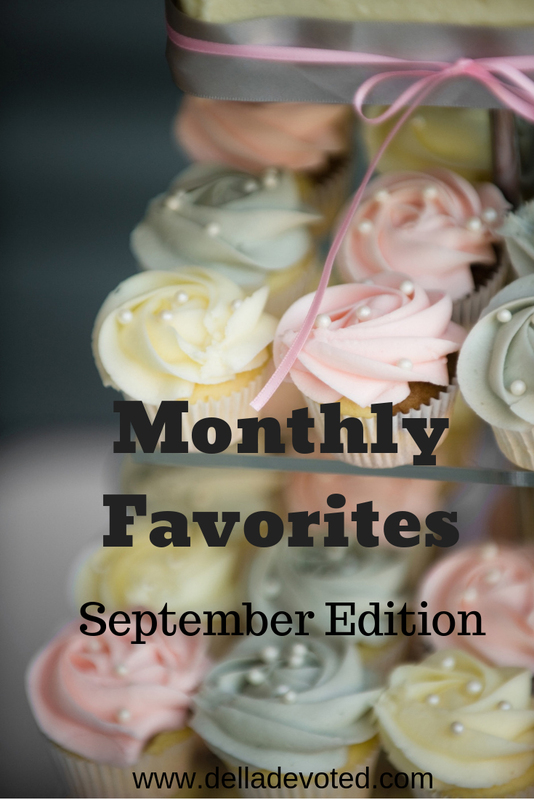 What are your favorites from September?